Our number one priority at Private Jets Dallas is the safety of you and your loved ones. It is our mission to provide services that meet your needs during both times of health, and in times of difficulty. 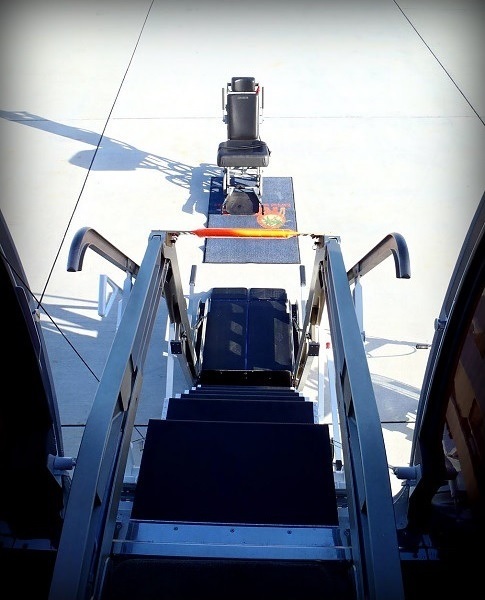 Many clients that are in a wheelchair full-time wishing to vacation or needing to charter a private medical flight may have special transportation requirements in regards to their wheelchair accessibility. Most private aircraft are not equipped with the capabilities to accommodate these needs, and providers do not have the resources to assist with the demand. Private Jets Dallas can help with your travel needs. We have direct access to a beautiful Challenger 604 long-range jet which has been fitted with a state-of-the-art titanium hydraulic lift system for passengers with these needs. 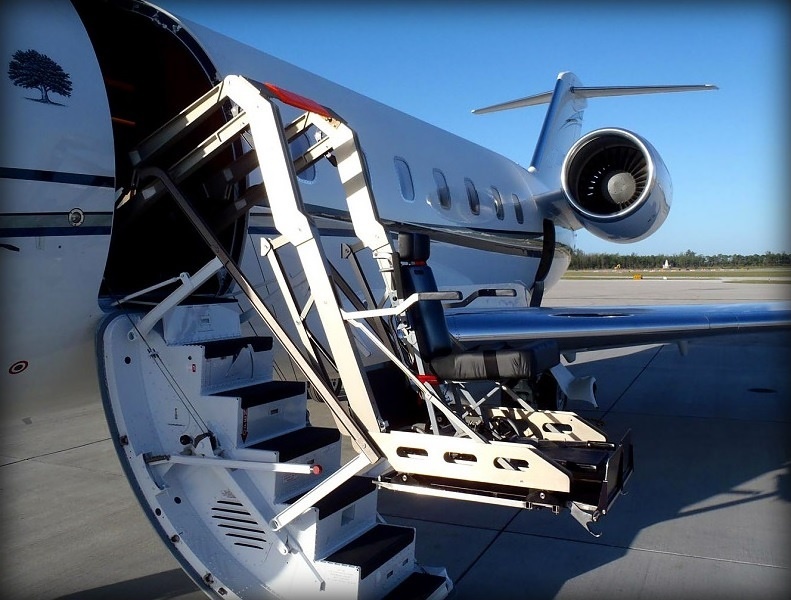 Our team at Private Jets Dallas understands the challenges of arranging flights for passengers with a wheelchair, and we have extensive experience with Medical Charter Flights. Our team will do everything we can to ensure your satisfaction based on your specific desires. This includes times when a passenger may need medical assistance or supervision, where we can arrange an Air Ambulance Flight with third party medical professionals and equipment on-board.